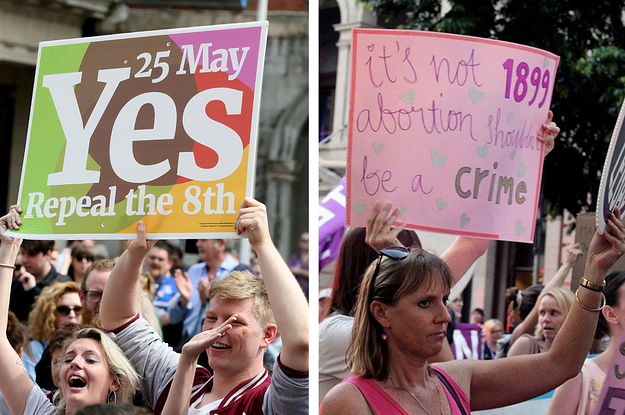 Ireland Voted To Overturn Its Ban On Abortion. But In Australia It's Still A Crime In Some States. Abortion is yet to be decriminalised in Queensland and New South Wales.